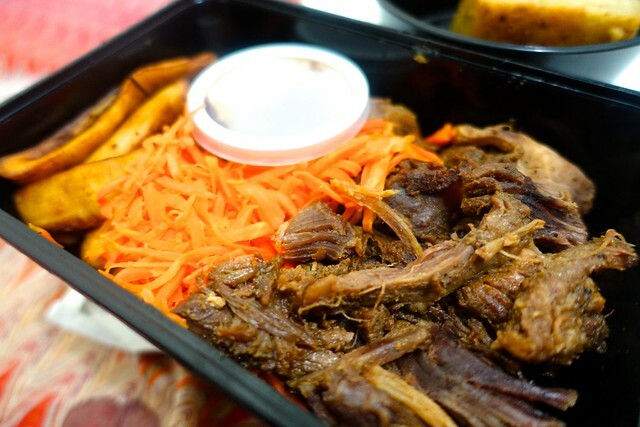 EAT LIKE A CAVEMAN - I Blog, Therefore I Am. It's my first day on Paleo. I need to cut down on food intake not because I want to lose weight (that's a super added bonus though) but because of my blood sugar levels. I was already hospitalized in 2013 because of uncontrolled blood sugar (aka Diabetes) and I don't want it to happen again. I immediately started my Vegan-turned-Pescetarian diet after that episode but I was able to sustain it for only 8 months. I blame those delicious Pork Buns of Tim Ho Wan for making me fall off the wagon. It went downhill after Witt and I had those yummy soft buns at SM Megamall last May. I am not feeling good lately so I decided to subscribe to one of those calorie counting "lunchbox diets". 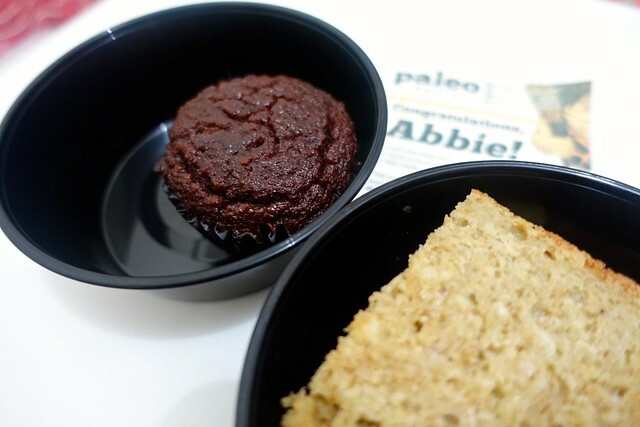 I was supposed to order from Diet Diva, Fitness Gourmet, or Health Bistro until I discovered Paleo Manila. 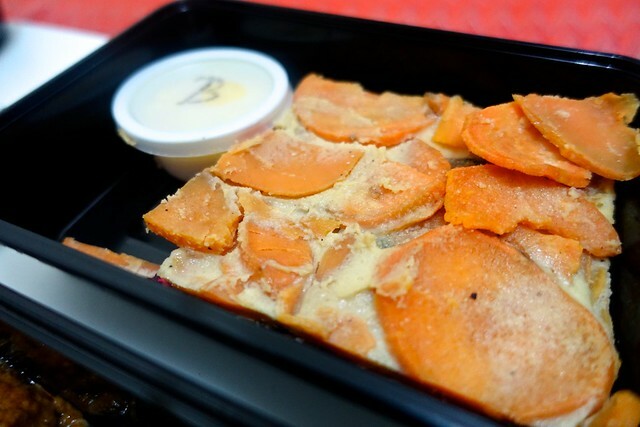 I was browsing Instagram over the holidays when I chance upon Paleo Manila which serves Paleo meals. I first heard of the Paleo diet from some friends who are already on it. I got curious so I read and researched about it. Paleo is called the "Caveman Diet" inspired from the Paleolithic Era. The diet is consist of food that our ancestors hunt, fish or gather in the olden days. It's made up of fruits, vegetables, lean meats, seafood, eggs, nuts & seeds. It doesn't allow grains so my favorite rice, pasta and bread dishes are definitely out of the question. The diet also eliminates dairy products, legumes and processed oils. 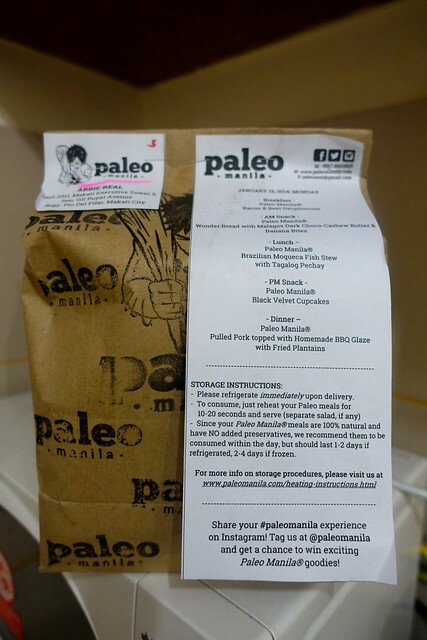 Paleo Manila is just like your usual lunchbox diet service. 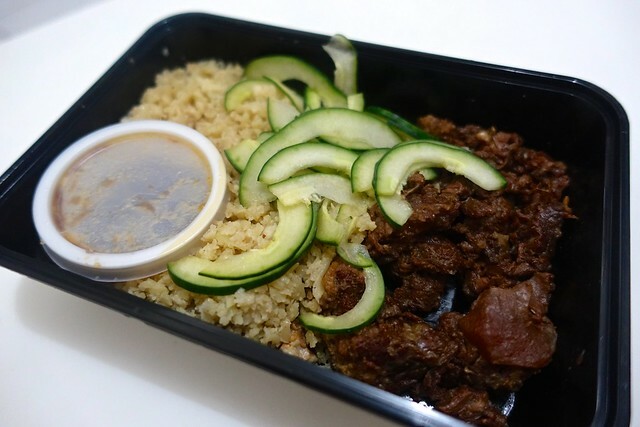 They offer five (5) Paleo meals per day for five (5) days a week which will be delivered to your preferred address in Metro Manila. You can order via online or SMS. I ordered in both channels but I got a faster reply via SMS. They are very prompt in replying and they send timely messages to check on clients. I also love the personalized service and the printed guides that they provide together with the meals. 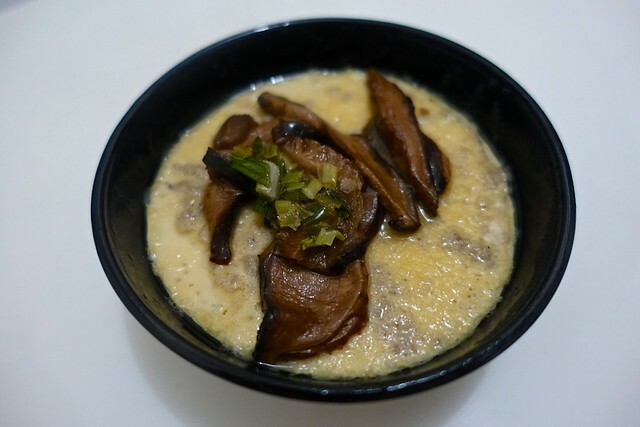 This is really yummy even if the photo is not too appetizing! I love the veggies more than the fish. I am so excited to try this tomorrow. I have high expectations! The Verdict? I actually like the first batch of meals that I had today. They are delicious and filling compared to the other diet food that I've tried. I also don't feel bloated or lethargic after each meal. The portions are generous compared to other diet services since Paleo is not based on calorie-count. Plus, the aroma of the food after reheating is also very "yummy". It's only my 1st day and I am really really hoping that I would be able to sustain it. Please help me, Lord! I checked my blood glucose before dinner and I got a whopping 179! That's low compared to my usual average. I don't even get those numbers even when I was on Vegan. I really really have high hopes for this. Yay, Paleo! Paleo diet! :) Artie was on that, too, for a while. He's also a type 2 diabetic. But it's really hard to maintain especially since we both don't cook. The biggest challenge to sticking to Paleo is when you eat out! Hard to find restaurants that offer Paleo-friendly meals. Wow, 179! I can imagine how high your usual numbers are. If you really want to manage your sugar levels, insulin is the way to go! It's kinder to your kidneys, too. Artie shoots up insulin once a day at night and he's able to maintain his sugar levels to around 130-180. But he still has oral meds which he takes before meals. 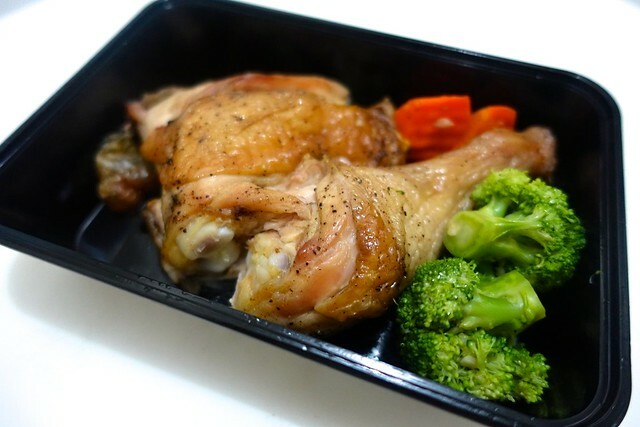 Paleo Manila is quite expensive but I am willing to "invest" for a while until I learn how to cook. Haha. There's also another service which I am considering but there are very few reviews on it. Thank you for such an awesomely written post! 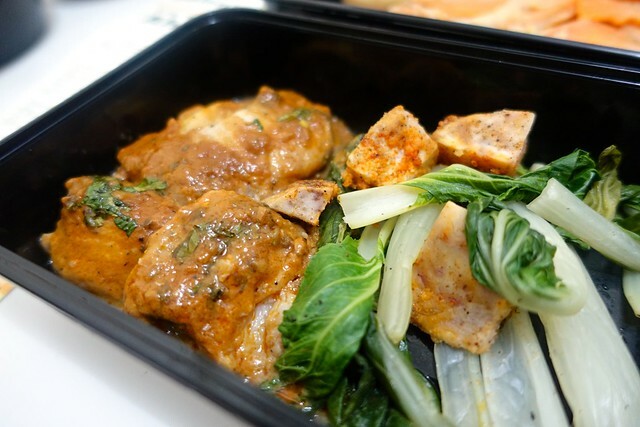 :) We are glad you are enjoying your Paleo Manila® experience with us so far - let's torch those unwanted fats fast thru clean eating the yummy way! You can do this! Cheers and more power to your blog! I think Paleo (or any of the low-carb plans) is the best way of eating for Diabetics so yay! 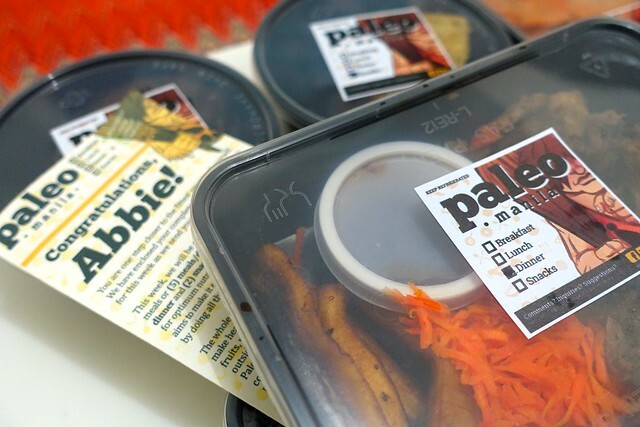 Hi, Paleo Manila! Thanks, thanks! :) I am writing down my observations and will update my blog after a week. I love all the meals. It's gourmet!